Notes: full water bag load. Need to be careful and continue working on ankle mobility. Move more efficiently too. Notes: Felt sore and aching so I originally decided to do a full body massage. 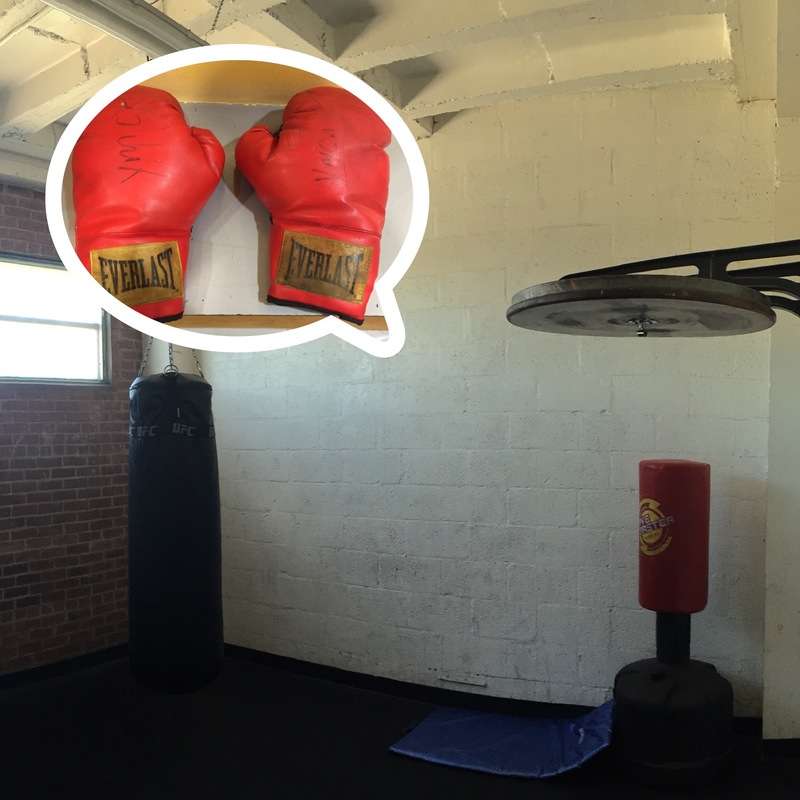 But I recalled a dude with boxing gloves the other day here at the Downtown Phoenix Sun Devil Fitness Complex so I was thinking there was definitely a room with a punching bag. Asked the front desk and sure enough, after switching my ID, I got the keys to this room and some gloves! It has always been a dream of mine to practice some kinda martial arts. OH YEAAHH! I’m so living my dreams here in America! Notes: difficulty falling asleep, felt semi-awake the whole time. Was sweating too. Could it be all the crap food I ate at the buffet last night??? Somehow this is becoming a recurring pattern! Previous Post Food Heaven on Earth – Madarin Super Buffet!